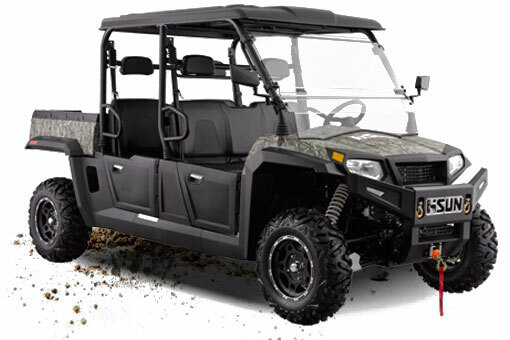 We believe that we make more than Powersports vehicles. 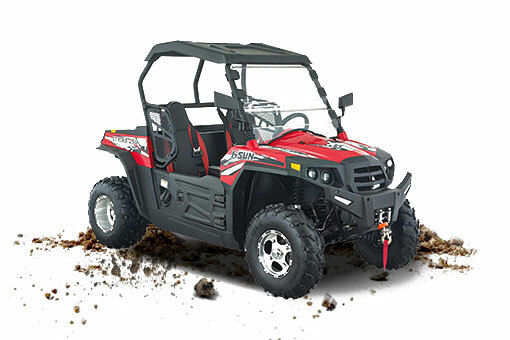 We make off-road experiences. 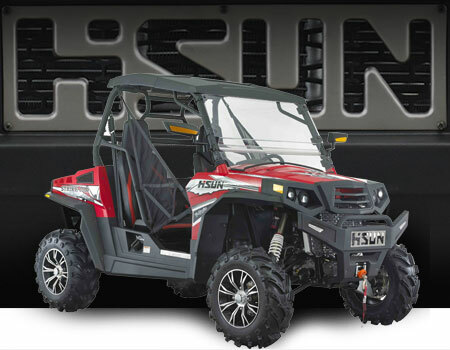 Hisun South Africa's main aim is to supply quality products to their clients at the most competitive prices you will find in Southern Africa. 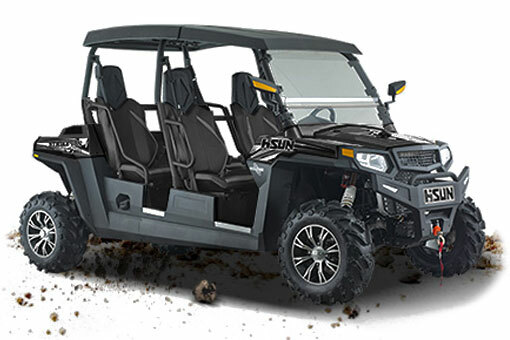 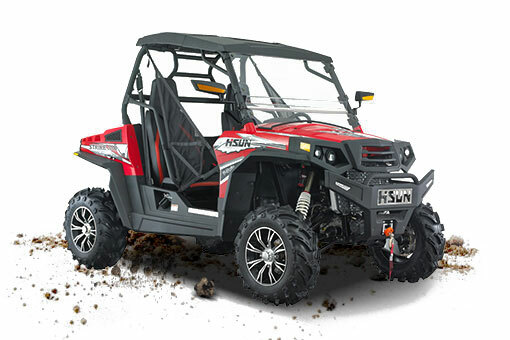 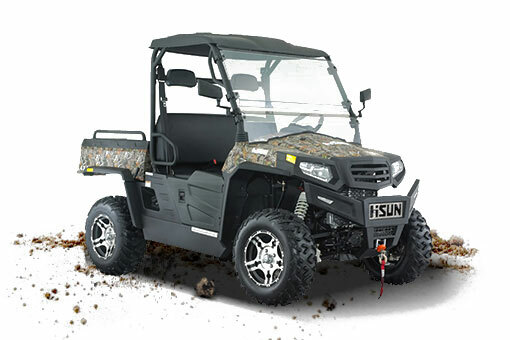 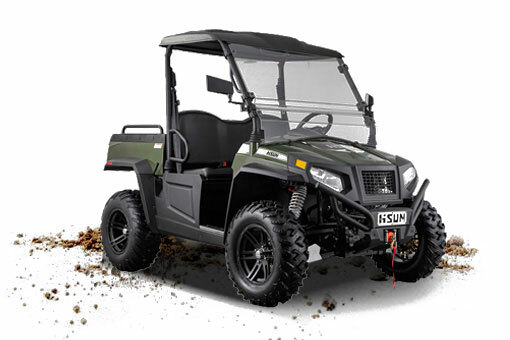 We support our products 100% and all our UTV’s are backed by a 1-year 5000 km warranty to give you peace of mind over your investment. 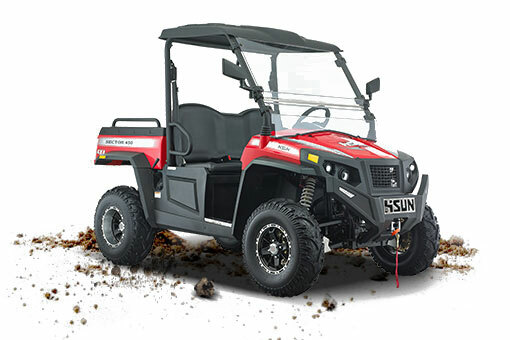 We carry a wide range of spares and accessories and are supported by a dealer and service network country-wide.